I want to personally welcome you to the Town of Flora’s website. Whether this is your first time to visit us or you’re a long-time resident, I am sure you will get the feel of what our town has to offer you. Flora is a small community located in Madison County just north of Jackson and northwest of Madison. Our town offers a wide range of family interests from our annual Harvest Festival, Calico fair to one of America’s Petrified Forest. 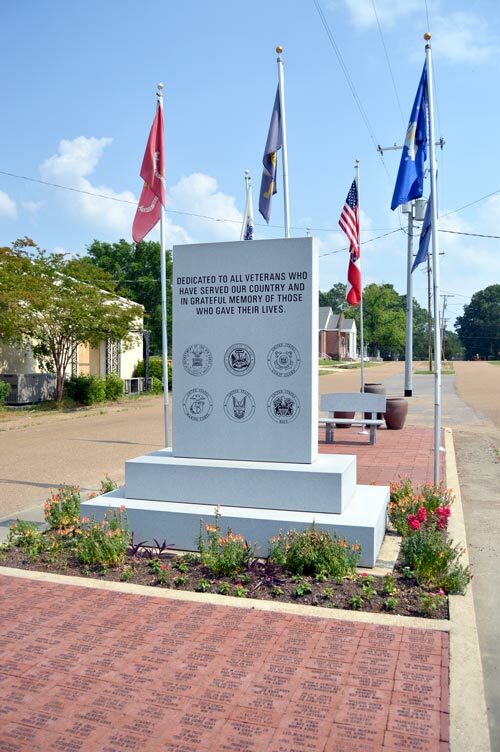 We are in close proximity to the Barnett Reservoir which offers many activities such as fishing, camping, boating and many more outdoor actives for those who love the water and outdoor adventure. With the newly developed Industrial Park, Flora is growing and we are positioned to allow your business or industry to prosper. 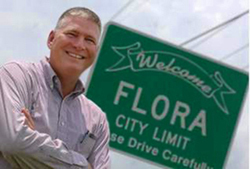 I invite you to explore our website and learn why the town of Flora is the place for you.